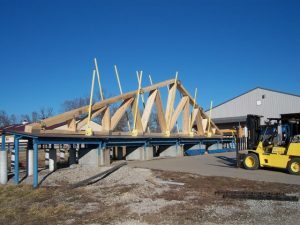 For over the last 20 years, family-owned Route 66 Truss has been Springfield and South West Missouri’s trusted source for custom-designed trusses. 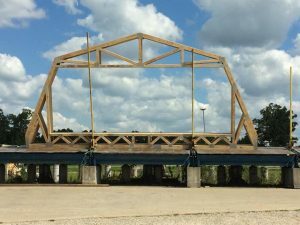 We use state of the art design software to design and build custom wooden truss packages to your exact specifications, and can meet any of your truss-related needs, including roof trusses and floor trusses. Learn more about our truss packages here. 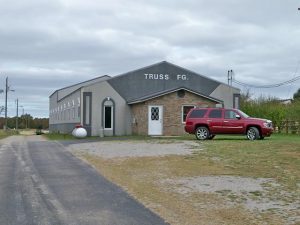 If you’re in SW Missouri and you need trusses, then contact Route 66 Truss today! Why Choose Route 66 Truss? Quality. When you buy your truss from Route 66 Truss you get building components designed by professional office staff utilizing state of the art design software. Dependability. The component members of our trusses are cut to exacting tolerances by experienced saw operators and assembled on our roller gantry system by skilled fabricators. Efficiency. 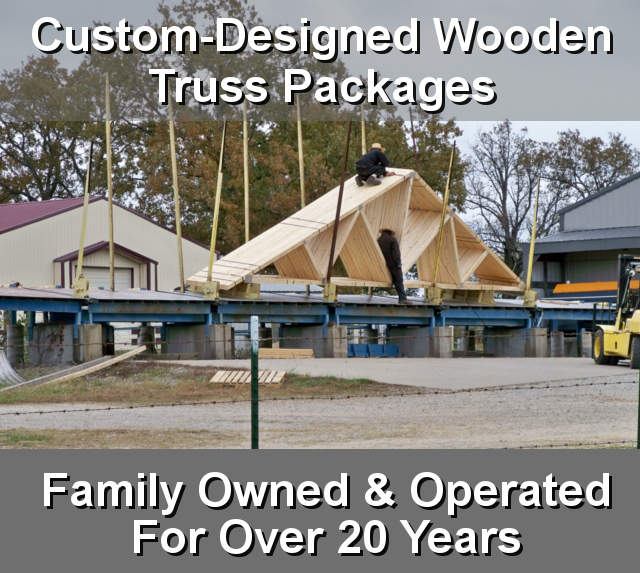 Our trusses are transported via roller bed truss trailers to your job site ready for installation. Flexibility. Whether your roof is gabled or hipped, flat ceilings or vaults, attic rooms or no, we can custom design a truss for you. Professionalism. It takes more than modern equipment and experienced knowledge to build trusses and truss components, it takes dedication and pride in your work. We’re proud of the products we sell, and we’re proud to serve you. –Brian Bennett, Bennett Brother’s Construction, LLC. –Shaun Dickerson, Youth and Worship Pastor, Cross Creek Church. 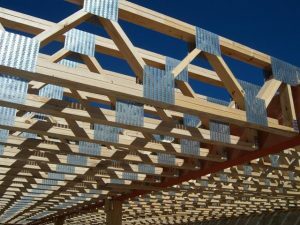 One common misconception among builders is that you are limited to simple roof and floor plans when working with prefabricated trusses. In reality, you are actually opening the door for elaborate ceiling and roof designs with freespan abilities not easily accomplished when “stick framing” a roof. –Chris Cook, Route 66 Truss Company. Ready for us to design your custom truss package? 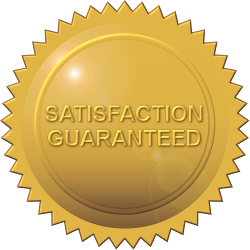 Call us at (417) 473-6854 or Contact Us today. *Privileged to serve Southwest Missouri and everywhere within a 300-mile radius around Niangua, including Lebanon, Springfield, and more.